Sunday, October 15, 1:30-3:00 at 4544 N. Lincoln Ave. The lament of the guitarist after the first couple of classes: “ARGGHH, barre chords!” Have no fear - there is hope! In this workshop, you’ll develop the muscles and theory to play bar chords across the neck and learn how to move fluidly from open chords to other chord forms. Barre chords without frustration! Sunday, October 15, 3:30-5:00 at 4544 N. Lincoln Ave. Unprecedented in popular music for their quantity and quality of great songs, The Beatles were a self-contained compositional powerhouse. 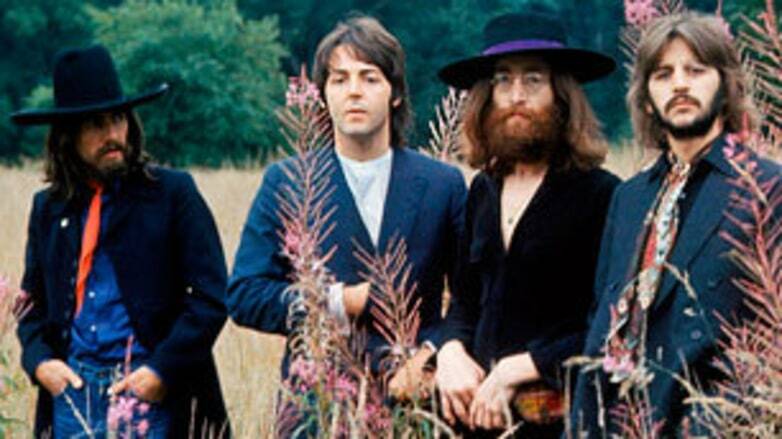 Learn the techniques and tricks of how Lennon, McCartney and Harrison sculpted lyrics, chords and melodies into timeless classics. Discover the Beatles' songwriting evolution from Beatlemania, middle psychedelic, to their back-to-basics period. Learn how collaboration versus editing helped the Beatles tackle writing impasses. Draw inspiration from the Beatles' classics without slavishly copying them. This workshop is designed for all levels of songwriters and Fab Four fanatics!